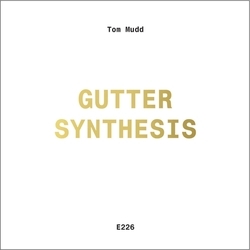 Another recent release from the Entr’acte label that’s been intriguing me lately is Gutter Synthesis by British electronic experimentalist Tom Mudd. 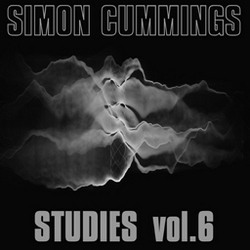 The six tracks on the album are divided between three Gutter Synthesis pieces and three Gutter Organ pieces, all of which were composed using Mudd’s own software, created specifically for this project. The extent to which contemporary music is well-represented in ‘the provinces’ of the UK, away from major cities, is extremely variable and in the case of Cornwall it’s not really pushing a point to describe it as being almost non-existent. 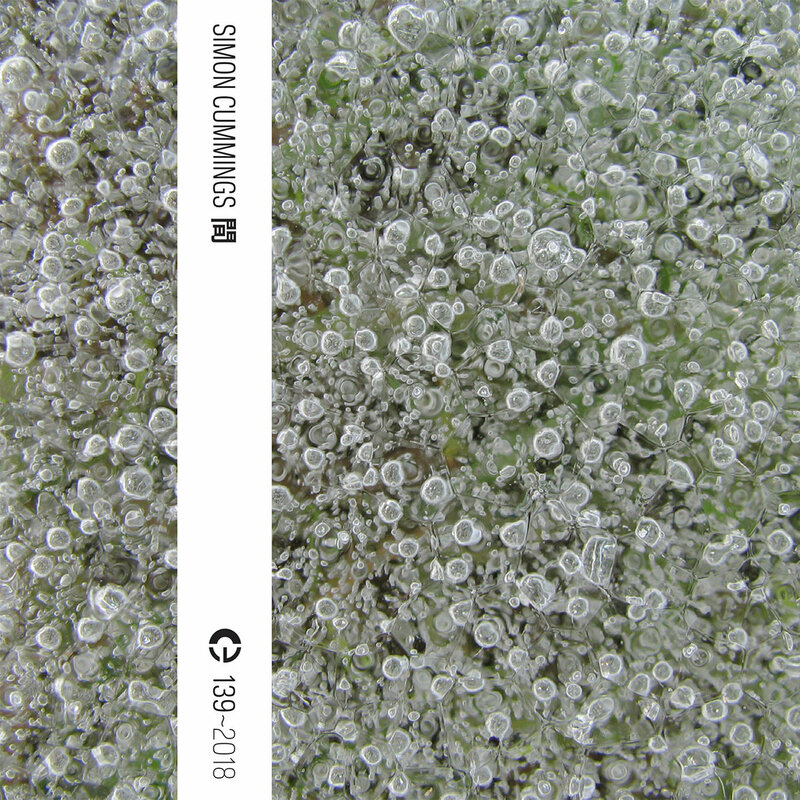 Kevos (Cornish for ‘contemporary’), a six-piece ensemble formed in 2016 by Patrick Bailey (who directs the group) and dedicated to new music, is therefore not merely an honourable exception to the rule, but something altogether more rare and vital. Nominally based in Truro, in the middle of Cornwall, Kevos take a peripatetic approach to their concerts, performing as far afield as Newlyn to the west, Falmouth to the east and the lovely Kestle Barton arts centre to the south (not far, in fact, from the most southerly point of the British mainland). Kevos’ geographical scope is matched by the repertoire they take on, which in the last year has included music by Steve Reich, Alison Kay, Berio, Charlotte Bray, Richard Causton and Judith Weir. Kevos clearly set their sights ambitiously high, and deserve huge amounts of kudos and encouragement for what they’ve achieved thus far. As i’ve noted in previous articles in this Lent series, there are very strong and clear themes and interests – obsessions, even – running through Rebecca Saunders‘ music, with concomitant aspects of overlap and even tautology from work to work. 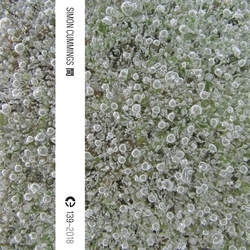 In this respect, Saunders’ entire output can be heard as the ongoing, evolving dogged pursuit of certain lines of enquiry, but in the case of three particular works – the concertos Still (2011, violin), Void (2014, percussion duo) and Alba (2014, trumpet) – Saunders has grouped them together into a discrete series, in which the title of each work “defines a condition, or state, of absence in relation to sound, to space and to colour, respectively”. Devoid of shade and greyness, white is notably ardent, the colour of fury.